It’s important to use a good editor with support of Markdown. I’m (mmagnus) using EMACS (https://en.wikipedia.org/wiki/Emacs), sometimes I use MacDown (http://macdown.uranusjr.com/) or Atom (https://atom.io/). 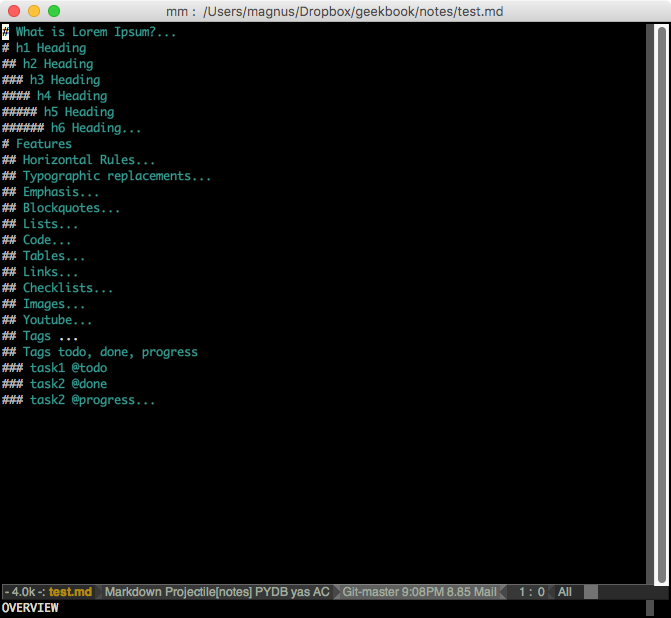 Fig test.md in Emacs. I love EMACS for this Outline Mode - you can see immediately the structure of your note, it helps to navigate and understand (= keep it clean) your note. 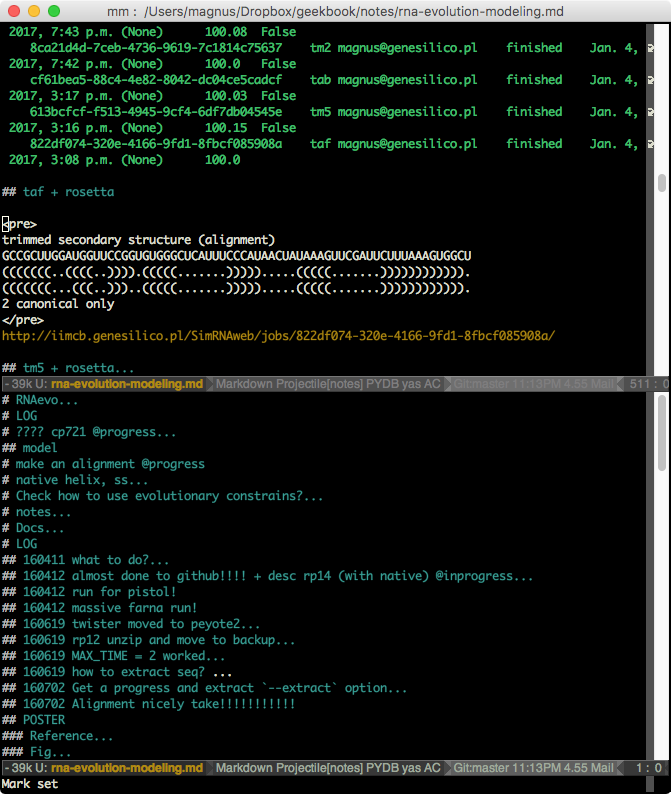 Fig Emacs can “split” a note for you, so you can work in two (and more) places of your note at the same time! 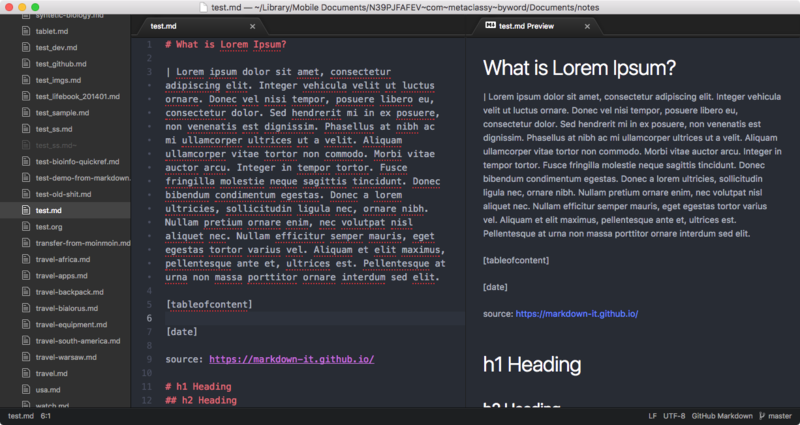 Write your notes using Github-Flavored Markdown! 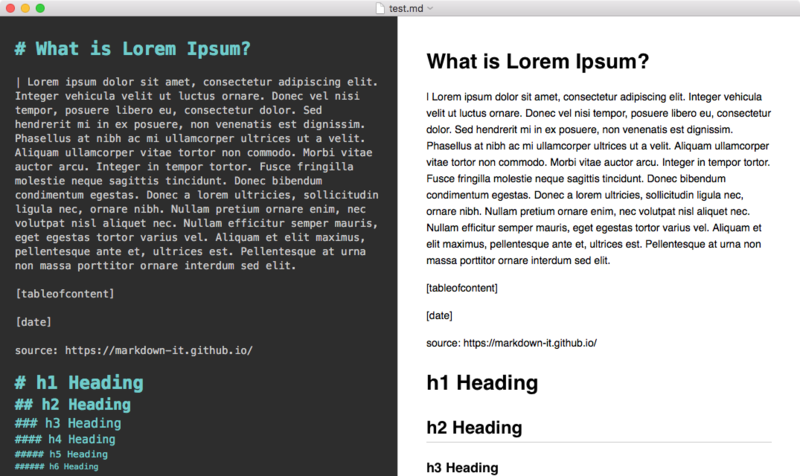 Markdown is a way to style text on the web. You control the display of the document; formatting words as bold or italic, adding images, and creating lists are just a few of the things we can do with Markdown. Mostly, Markdown is just regular text with a few non-alphabetic characters thrown in, like # or *. GitHub Flavored Markdown is a version of the Markdown syntax that provides an additional set of useful features, many of which make it easier to work with your notes. 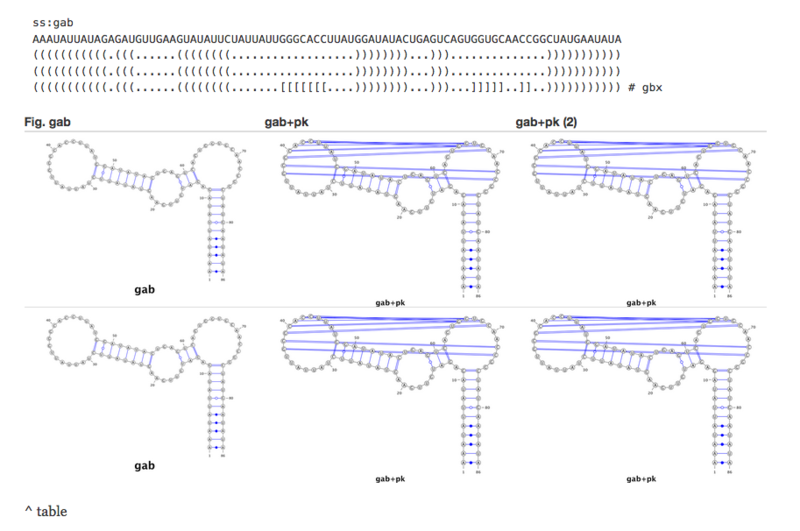 This a set of extensions developed by the Geekbook community. Type [ff:<name_of_the_file>] to trigger locate (on Linux) or glocate (on macOS, install brew install findutils) to find a full path to your file and insert it in the given place in a generated html. You have to keep you locate database up to date, use sudo updatedb (on Linux) or sudo gupdatedb regularly. 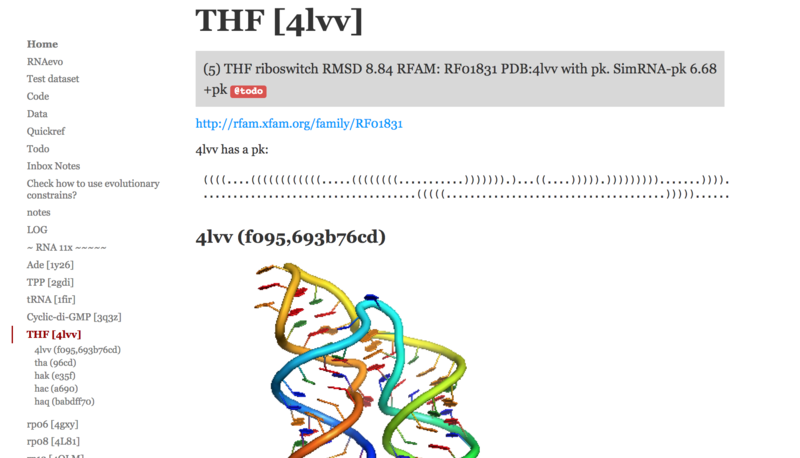 For many links in one note, this might be slow to re-generate (geekbook has to locate all files). We might want to develop some cache system to speed this up at some point. Yeah, there is a cache system now implemented. 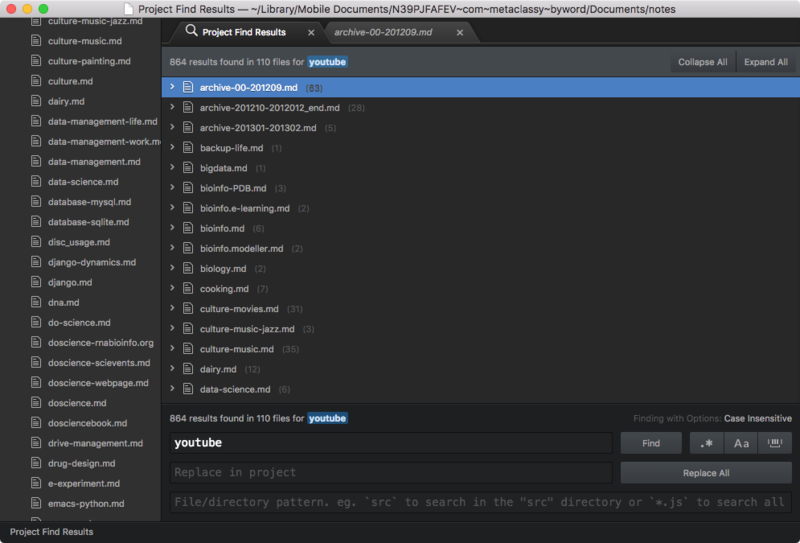 All paths are save to find_file.json, and if your file has been seen before, the path to that file will be recover from the db. @todo: Now we need a script that will update this database from time to time. and the file will be included in your Markdown content. The file can be written in Markdown, if so, it will be processed as your regular Markdown content. Type [tableofcontent] to get the table of content of a given note. To turn on this plugin in your engine.conf_local set the path, e.g. If you use a Mac and you like to store your images in Dropbox this is the function for you! I (akaped) use it to take screenshot with my mac, dropbox will automatically take the screenshot, copy it in a synced screenshot folder and return you a link ( in your clipboard !). What do you need to do now ? Just paste the link in your text editor, save the file, and whatch it change ! ex. Dropbx link ` https://www.dropbox.com/s/1yu4r8aosqwky4r/Screenshot%202017-01-20%2023.49.26.png?dl=0 ` Paste - Save > geekbook returns pure wonderful markdown `![img](https://www.dropbox.com/s/1yu4r8aosqwky4r/Screenshot%202017-01-20%2023.49.26.png?raw=1)`. This will be then processes in html to appear as smooth as possible in your geeky notes. DANGER! 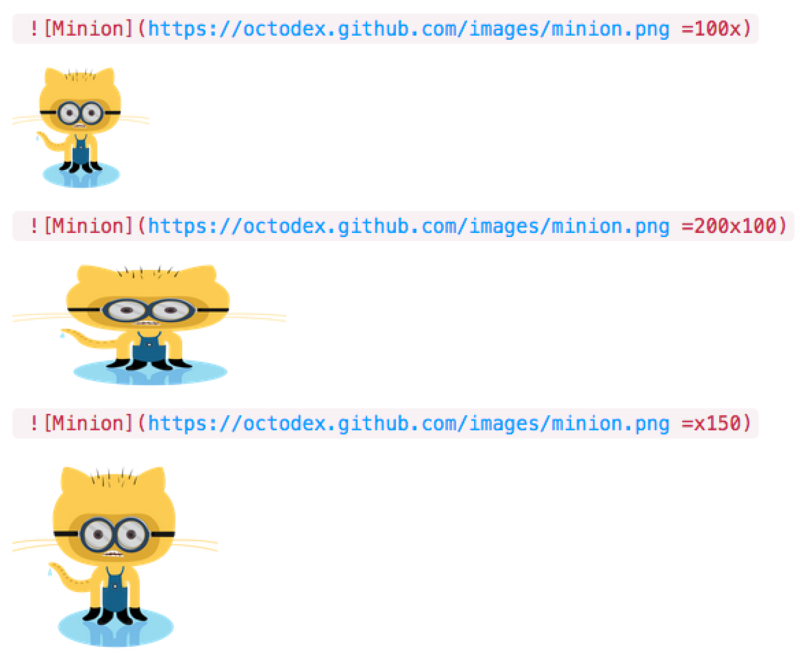 : This function changes your markdown file! You need a good text editor like emacs or Atom to detect this change in your code and avoid a possible crash. Start a line with ```! ```(mind the space after !) to mark the fragment as an abstract. The last sentence is collected along a note. Make you notes look more fun! You can insert a youtube video by typing `[yt:video id]`: Where video_id corresponds to the 11 alphaumeric characters that you can see in the youtube url of your video. Ex. 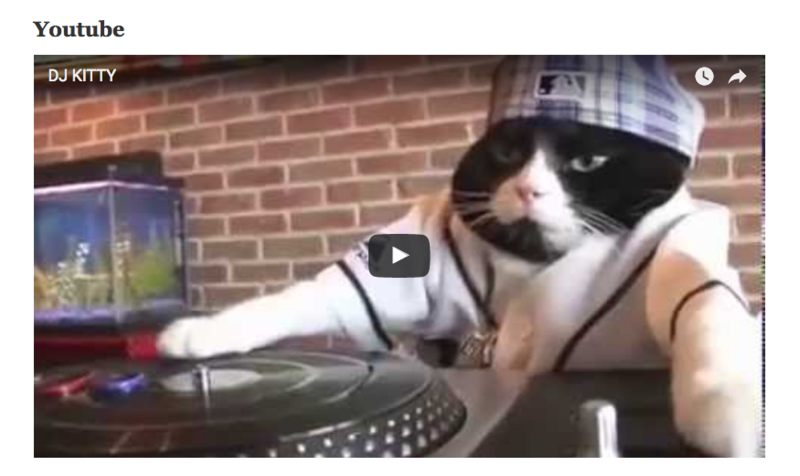 dj kitty – url – https://www.youtube.com/watch?v=ICDGkVbSWUo its video_id = ICDGkVbSWUo Type in geekbook `[yt:ICDGkVbSWUo]` to visualise one of our favourite Djs. It’s fun to take notes and to take track of our projects ? Isn’t it ? Now you can type these useful tags in your notes to know what was done, what are you doing and what to do !